The Great Recession hit Ohio hard. From leading the nation in foreclosures at the onset of the economic crisis to losing over 400,000 jobs between 2007 and 2009,families and neighborhoods across the state felt the devastating impact of Wall Street’s greed and risk-taking. 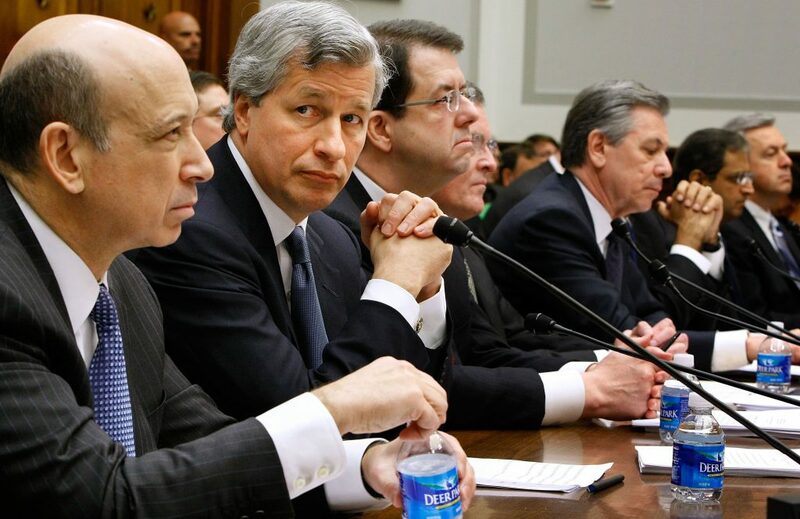 The big banks that caused the economy to collapse are now bigger and more profitable than ever. And the hedge fund billionaires who got rich betting on the meltdown continue to increase their wealth. Meanwhile, Ohio’s median income is more than 20% lower than it was in 2000, and most metro areas in the state are not expected to recoup recession-era job losses for years to come. 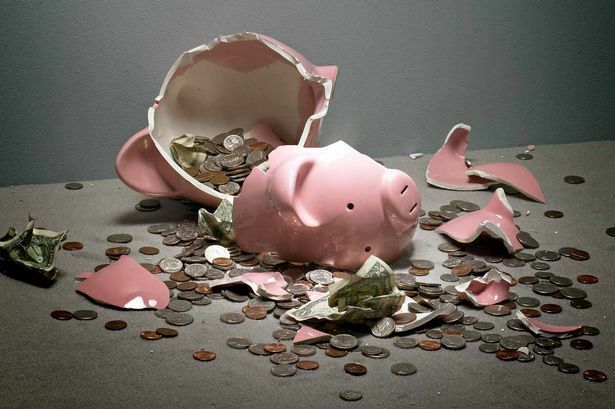 This report focuses on how the economic crisis impacted three of Ohio’s largest pension funds: the Ohio Public Employees Retirement System (OPERS), the School Employees Retirement System of Ohio (SERS) and the State Teachers’ Retirement System of Ohio (STRS). These Ohio pension funds each lost twenty to twenty-five percent of their total value in fiscal year 2009,  at the height of the recession. 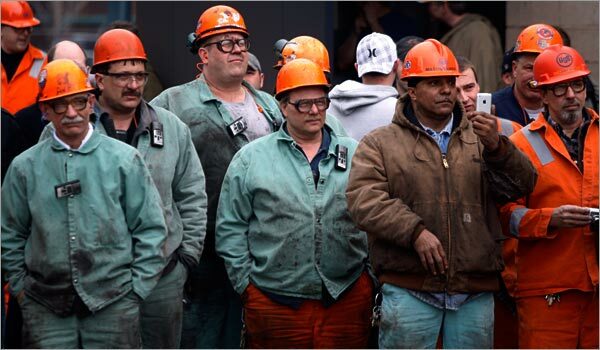 Since then, these funds have imposed painful changes, like increasing the retirement age and increasing worker contribution amounts, in an attempt to make up for dramatic losses. At the same time, all three pension funds have invested billions of workers’ deferred wages in hedge funds: controversial, opaque and lightly-regulated investment products with super-high fees that claim to offer volatility reduction and market-beating returns. At the same time, all three pension funds have invested billions of workers’ deferred wages in hedge funds: lightly-regulated investment products with high fees that claim to offer volatility reduction and market-beating returns. The same billionaires whose greed and risk-taking were instrumental in bringing about the worst economic crisis since the Great Depression have spent the last several years convincing pension funds in Ohio to invest even more of their portfolio in hedge funds. 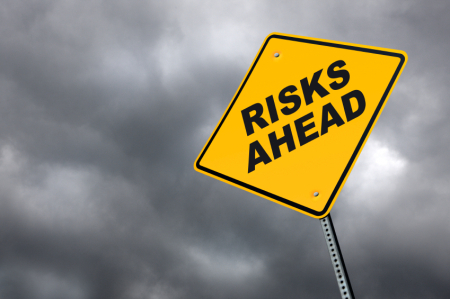 Reeling from the economic collapse, public pension trustees likely viewed hedge funds to be a risk mitigation strategy, a way to minimize the losses of future economic downturns. Our analysis shows, however, that hedge funds have failed to deliver better returns for three of Ohio’s largest public pensions – OPERS, SERS and STRS. Instead, hedge funds ripped off Ohio’s workers and taxpayers while collecting over a billion dollars in fees, enriching themselves at the expense of Ohio public employees. Available data makes it possible to evaluate whether the purported benefits of hedge funds are worth the high fees. Hedge fund net returns lagged behind total fund net returns for OPERS, SERS and STRS, costing the three funds an estimated $1.6 billion in lost investment revenue. Despite lagging performance, hedge fund managers collected an estimated $1.1 billion in fees from these pension funds over the life of the investment. On average, the three pension funds paid 63 cents in fees for every dollar of net return to the fund, meaning that hedge fund managers collected over 40 percent of total returns. 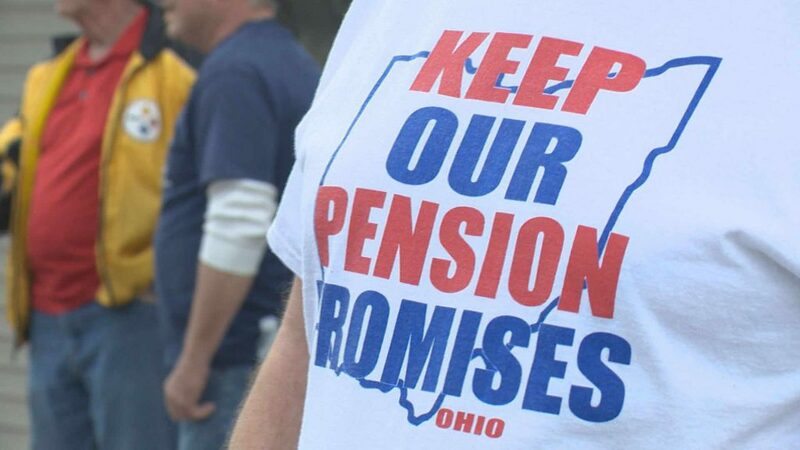 Used Ohio pension fund money to invest in companies and industries that threaten the jobs of public employees and harm pension plan participants and communities. Spent millions to try to end defined benefit pension plans (the very type of funds from which they collect exorbitant fees) altogether. In short, these Wall Street hedge fund managers are getting rich from Ohio workers and taxpayers, using public money to hurt Ohio’s communities, and leaving pensions in Ohio in far worse shape than they would have been had they never invested in hedge funds in the first place. His profit-driven ransacking of Delphi Automotive led to layoffs, job cuts and slashed benefits for thousands of Ohioans, and he sits on the boards of two organizations working to eliminate defined-benefit pensions. He was the country’s highest-paid executive during the Great Recession, whose investment strategy includes preying on struggling U.S. homeowners and residents of Puerto Rico. And Och-Ziff currently faces a record $400 million fine for alleged corrupt dealings with foreign dictators. He’s the main man at the world’s largest hedge fund, whose investments include low-wage employers like Walmart, along with companies that outsource manufacturing jobs. Despite its massive wealth, Bridgewater recently threatened to move its headquarters out of the state of Connecticut in order to secure $22 million in corporate welfare from taxpayers. Pension fund trustees who chose to invest in hedge funds may well have been making the best decision for the fund at the time based on available information. But hedge funds have since come under intense scrutiny for high fees that do not appear to be justified by performance. Despite dismal returns, 2015 saw the top 25 hedge fund managers bring home nearly $13 billion in income, an 11% increase from the previous year. In what is now a well-known statistic, in 2015 the top twenty-five hedge fund managers earned more in one year than all of the nation’s kindergarten teachers combined. Hedge fund managers have quickly populated the Forbes “billionaires” list in recent years — and they have become among the wealthiest people on the planet in large part because of the exorbitant fees they charge to investors like pension funds. Hedge funds typically use a “two-and-twenty” fee structure, meaning that investors must pay a management fee of 2 percent on the amount of the investment, and then a performance fee (sometimes called an incentive or profit sharing fee) of 20 percent on any returns above a set target. Even if an individual pension fund is successful in negotiating those fees down a little, they still dramatically outpace fees for every other kind of investment. 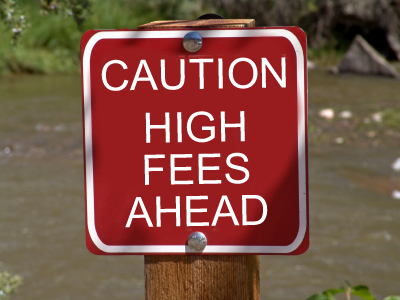 In addition to “performance” and “management” fees, hedge funds routinely charge a range of additional fees—to cover administrative, legal or marketing costs, for example—back to the pension fund without clearly disclosing the amount of these fees. Without a full accounting of fees paid, investors are unable to measure the value of their investments. This report provides an estimate of fees paid by these pension funds on their hedge fund investments over time, as a first step in determining whether hedge funds were worth their high cost for the three large Ohio public pension funds. The answer, in short, is yes. Using published pension fund reports and data provided directly by the pension funds, we conducted a simple, year-by-year comparison of hedge fund returns to total fund returns for each fund. Because fees paid to hedge fund managers are not reliably disclosed and are often unknown by the pension funds, we used a conservative methodology to estimate hedge fund fees for each fiscal year. (For more details on our methodology, please see Appendix). In order to gauge hedge fund performance for these three pension funds, we chose not to compare hedge fund returns to those of public equities, like the Standard & Poor’s 500. Recognizing that in recent years returns on equities have been unusually strong, we chose a more conservative approach by comparing each pension fund’s hedge fund net return with their own total fund net return, thus allowing us to compare hedge fund performance over a period that included both up markets and downturns with the performance of a well-diversified portfolio, i.e. the total fund. Since the onset of the Great Recession, our analysis suggests that the three pension funds paid significantly more proportionately to manage their hedge fund investments than they paid to manage the total fund—and that these fees are in no way justified by hedge fund returns. Despite lagging performance, hedge fund managers collected an estimated $1.1 billion in fees from these pension funds over the life of their hedge fund investment. On average, the three pension funds paid 63 cents in fees for every dollar of net return to the fund, meaning that hedge fund managers collected over 40% of total returns. Not only do hedge funds appear to have been a poor investment for the funds as a group, our analysis suggests that each fund individually saw total fund returns outpace hedge fund returns over the life of the hedge fund investment—and those returns were achieved at a fraction of the cost for hedge funds. For each pension fund, we estimated fees paid to manage hedge fund investments and a same-sized total fund, and compared these to net returns. As these charts make clear, the three pension funds would have earned an additional $1.6 billion in net returns—and saved hundreds of millions in fees—if they had simply invested the money they allocated to hedge funds in their total portfolio. In fact, our estimates suggest that, on average, these pension funds paid 63 cents in fees to hedge fund managers for every dollar of net return to the total fund, compared to 5 cents in fees for every dollar of return for a same-sized total fund portfolio. One important note on lost investment returns: we acknowledge that trustees and investment advisors make decisions on the best information that is available to them at the time, and therefore we are not suggesting that fiduciaries could have predicted the underperformance of hedge fund investments relative to the total fund at inception. However, now that sufficient time has passed for these pension funds to amass useful data on hedge fund returns, it is worth making these comparisons, in order to help trustees determine whether hedge fund investments are worth their cost going forward. While it is clear that the overall pattern of high fees for sluggish returns for hedge funds compared to a same-sized total fund portfolio is consistent for each pension fund, there are real differences between each of these pension funds’ hedge fund programs, particularly when it comes to the proportion of the fund allocated to hedge funds. Over the last four years, STRS has been recognized in an independent study as having the lowest investment costs of all U.S. public pension plans in its peer group, due possibly in part to the fact that it kept its hedge fund investment relatively modest since inception. However, as our analysis suggests, hedge fund fees and poor returns have outweighed any value that they have provided to these pension funds—including STRS–regardless of the percentage of total portfolio invested in hedge funds. Likewise, although SERS has over ten percent of its portfolio allocated to hedge funds, this represents a marked decrease from previous years, when the pension fund’s hedge fund allocation reached as high as 15 percent. SERS is also currently undergoing an asset allocation review, which suggests that the fund may be reviewing its hedge fund program further, and may continue to change its hedge fund allocation in the months and years ahead. In addition to troublesomely high fees and low returns associated with their hedge fund investments, the three Ohio public pension funds’ hedge fund programs are also of concern due to the fact that some of the hedge fund managers to whom they pay millions in fees are in turn investing in companies that put Ohio’s workers, families and neighborhoods at risk. Furthermore, some of these hedge fund managers lead organizations and fund politicians who advocate for the elimination of defined benefit pension plans for workers, meaning that, in practice, the pension funds are funding their own demise. 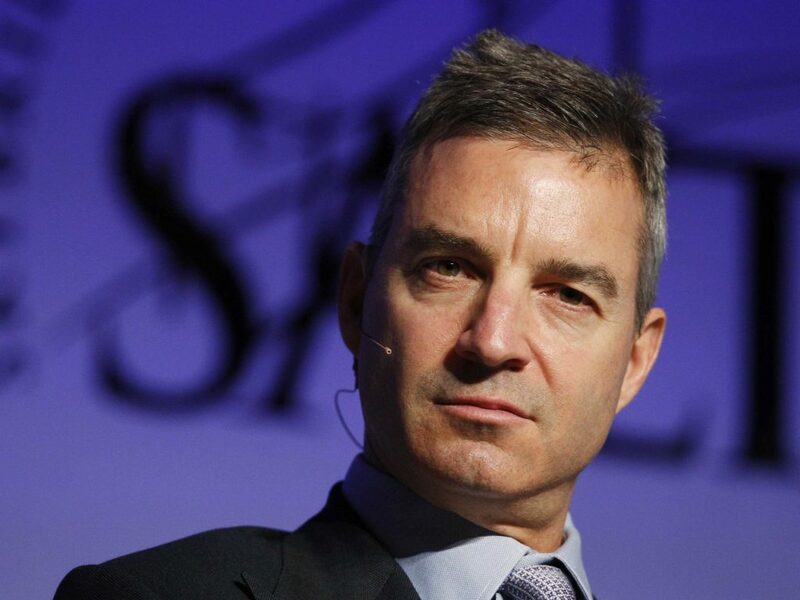 Dan Loeb, founder of hedge fund Third Point Capital, may reside in a $45 million New York City apartment, but for the last several years Ohio has been his playground, where he has made hundreds of millions of dollars by profiting off of the state’s struggling economy. Directly following the economic crisis, Loeb and partners took advantage of public bailout money to buy the Delphi automotive plant. After laying off 900 Ohio workers and shipping most of the jobs overseas, Dan Loeb profited to the tune of $390 million. Loeb has followed this up by partnering with another hedge fund billionaire to force the merge of Dow and DuPont,  which together have a total of 13 facilities in Ohio. 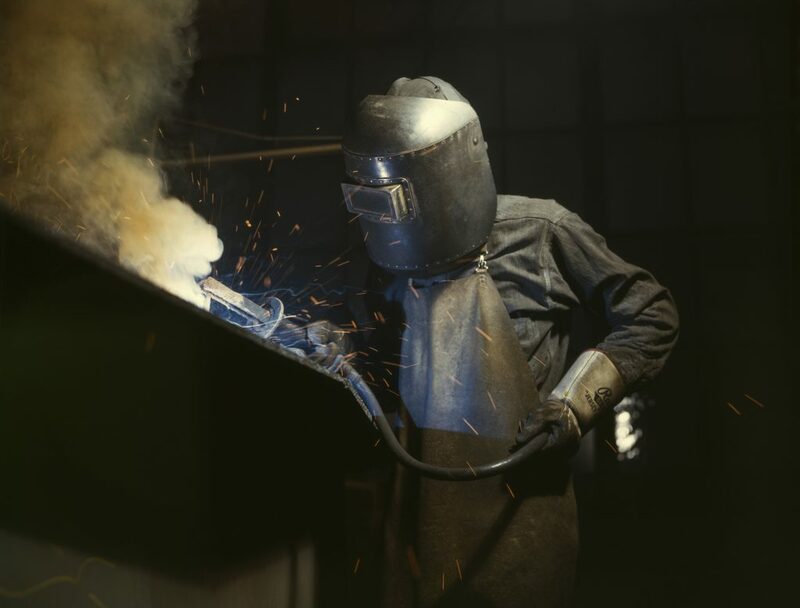 The companies have already announced 10,000 expected layoffs connected with the merger,  with over 2,000 Ohio jobs at risk. “In other words, Loeb has been soliciting the retirement money of public workers, then turning right around and lobbying for those same workers to lose their benefits. He’s essentially asking workers to pay for their own disenfranchisement (with Loeb getting his two-and-twenty cut, or whatever obscene percentage of their retirement monies he will charge as a fee). In 2008, while tens of thousands of Ohioans lost their homes and their jobs to the Great Recession, Daniel Och was the highest-paid executive in America–and his current net worth stands at $3.9 billion. In fact, Och-Ziff profited heavily from the U.S. foreclosure crisis by buying foreclosed homes, often for less than the homeowner’s outstanding mortgage balance, and renting them out as investment properties, a tactic has been widely criticized for destabilizing communities across the country. Rather than working with homeowners to modify their mortgages so that they can remain in the home, hedge funds purchase these homes expressly for the purpose of evicting homeowners so that they can use the home as a rental property. Och-Ziff is also one of a group of hedge funds that is preying on Puerto Rico’s economic crisis. In 2014, Och-Ziff bought a significant portion of the island’s $3.5 billion debt at a steep discount, and since then has been lobbying aggressively for the island to repay the amount in full. Last year, Och-Ziff, along with other hedge funds, commissioned a report from a former IMF official with recommendations for how Puerto Rico can repay its creditors (i.e., the billionaire hedge fund managers). Austerity-driven suggestions included lowering the minimum wage, closing schools and privatizing the electric grid. But perhaps Och-Ziff’s most ethically dubious investment strategy involves close ties to dictators: the firm was currently under investigation by the Department of Justice and the SEC for violation of the Foreign Corrupt Practices Act for allegedly bribing Libya leader Moammar Gadhafi and funneling money to Democratic Republic of Congo President Joseph Kabila. In September, Och-Ziff, whose stock price has plummeted in recent months, agreed to pay $412 million to settle bribery probe. Och-Ziff is also being sued in the U.S. by investors who claim that the firm misled them about the investigations. 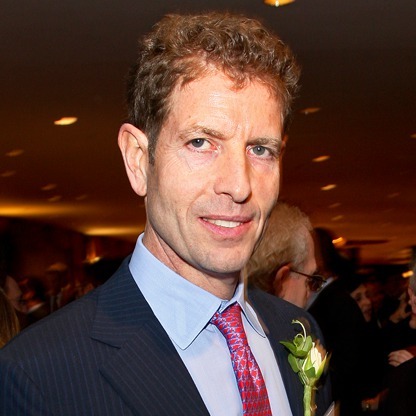 While SERS recently cut its allocation to Bridgewater Associates in half, OPERS appears to have over $1 billion, or 1.5% of its portfolio, invested in the firm, which is the world’s largest hedge fund. 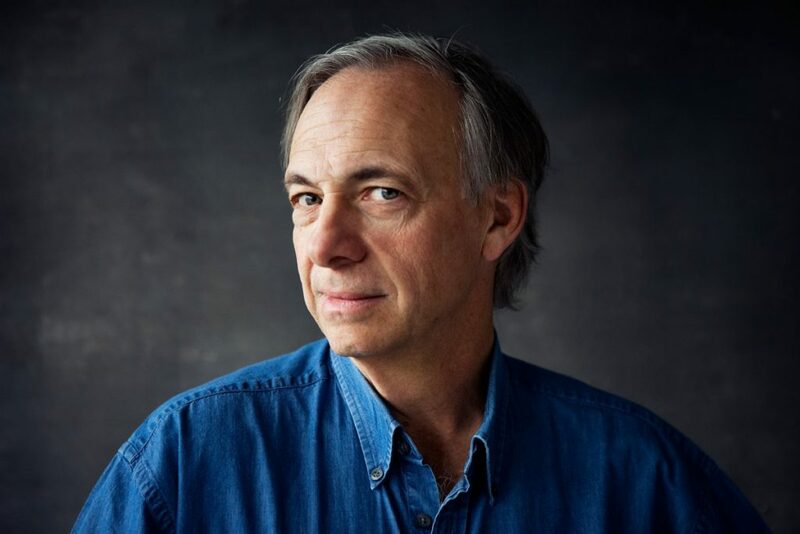 Its founder and CEO, Ray Dalio, is among the world’s wealthiest hedge fund managers, with a net worth of $15.6 billion—half a billion of which he took home in 2015 alone. In addition to millions of dollars in shares of low-wage employers such as Walmart, Walgreens, Target, Family Dollar and YUM Brands (the company that owns KFC, Taco Bell and Pizza Hut), Bridgewater currently holds 15,700 shares of Sensata Technologies, the company that made headlines in 2012 for offshoring all 170 jobs at its Freeport, Illinois plant, despite the fact that the company had earned consistent profits over the years. Dalio’s Sensata famously flew its American workers to China in order to train their replacements.  Although it is the largest hedge fund on the planet, headed by one of the world’s wealthiest individuals, Bridgewater has successfully extracted massive tax breaks from the state of Connecticut, where it is headquartered. In May 2016, the state agreed to provide $22 million worth of incentives in order to keep Bridgewater from moving out of state. In return, Bridgewater pledged to continue hiring hundreds of employees every year. However, recent reports suggest that Bridgewater may be slowing its hiring, making the hedge fund just another firm to extract massive tax benefits while providing negligible benefit to the community. According to our analysis, the estimated $1.6 billion drag on total fund performance and $1.1 billion in fees associated with the three Ohio public pension funds’ hedge fund investments should prompt fiduciaries, plan participants and legislators to question whether these pension funds would be better off if they were to discontinue their hedge fund programs. It’s hard to stand up to Wall Street billionaires – but it’s time to stand up, to protect Ohio workers, retirees and communities. And on fact, some pension funds across the country have started to stand up to Wall Street – and have chosen to reduce or eliminate their hedge fund investments altogether. The New York City Employees’ Retirement System (NYCERS) voted in April to divest from hedge funds completely. The New Jersey State Investment Council voted in August to slash its hedge fund allocation by half, pulling $4.5 billion out of the investment type; perhaps even more significantly, trustees also voted to cut what they were willing to pay in hedge fund fees in half, capping these fees at 1 percent and 10 percent (as opposed to “two and twenty”). The Employees’ Retirement System of Rhode Island announced in September that it would cut $500 million in hedge fund investments over the next two years. And while it was not analyzed in the “All That Glitters is not Gold” report, the Kentucky Retirement Systems announced in October that it planned to end its hedge fund program, divesting $1.5 billion from hedge funds over the next three years. Adopt policies requiring full and public fee disclosure on all hedge fund investments, and support legislation requiring such transparency standards statewide. Hedge funds and consultants typically fail to disclose all information related to the fees they charge to pension funds. When they do disclose these fees, the figures are often unreliable, either because they fail to account for all fees (management, performance, pass-through and otherwise), or because the terms of the investment contracts preclude pension funds from having the right to know about these fees in the first place. Therefore, this analysis uses the methodology outlined in the 2015 report by American Federation of Teachers and the Roosevelt Institute, “All That Glitters Is Not Gold,” to estimate hedge fund fees. Hedge fund AUM and net return rates from a public records request response provided directly by OPERS. Total fund figures refer to the total portfolio. Hedge fund AUM data for FY 2008, FY 2009 and FY 2015 obtained through a public records request to SERS Ohio; hedge fund AUM data for all other fiscal years obtained from CAFRs. All hedge fund net return rates were obtained through a public records request to SERS. All hedge fund AUM, hedge fund net return and total fund net return data provided by STRS. All total fund AUM obtained from STRS CAFRs, with the exception of FY 2016. According to publiclyavailable annual reports for each pension fund. All data obtained from publicly available investment reports from the pension funds, responses from Freedom of Information Requests submitted directly to the pension fund, . “Two and Twenty,” Investopedia, www.investopedia.com/terms/t/two_and_twenty.asp. All data as of most recent fiscal year available. All data obtained from Preqin. CEM Benchmarking, “STRS Ohio Investment Benchmarking – Summary of Results For the 5 years ending December 31, 2014.” December 17, 2015. OPERS Board and Committee Meeting Minutes, March 2016.